Let the Zuck fail, let the blue bubble burts and wipe that smug grin off his face. 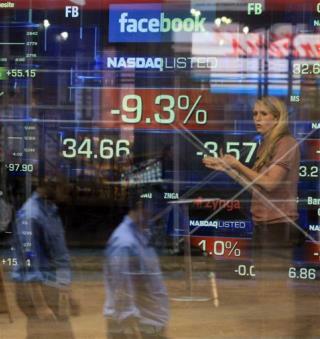 analyst considers facebook a buy? gag. the bloom is off THAT rose. just a matter of time before the next best thing.